The Rhode Island Department of Transportation (RIDOT) designs, constructs, and maintains the state's surface transportation system. This includes not only roads and bridges but also the state's rail stations, tolling program, bike paths and ferry service. In 2016, with the passage of the sweeping RhodeWorks legislation, the department underwent a complete restructuring as mandated by the legislation. As part of this restructuring, RIDOT developed the first ever 10-year transportation plan for the state and has adopted unprecedented accountability measures. RhodeWorks is a unique $4.9 billion piece of legislation with broad powers. It provides for the planning, execution, management and funding to bring Rhode Island's infrastructure into a state of good repair by the year 2025. RIDOT is now in its third year of implementing RhodeWorks and has achieved significant results. 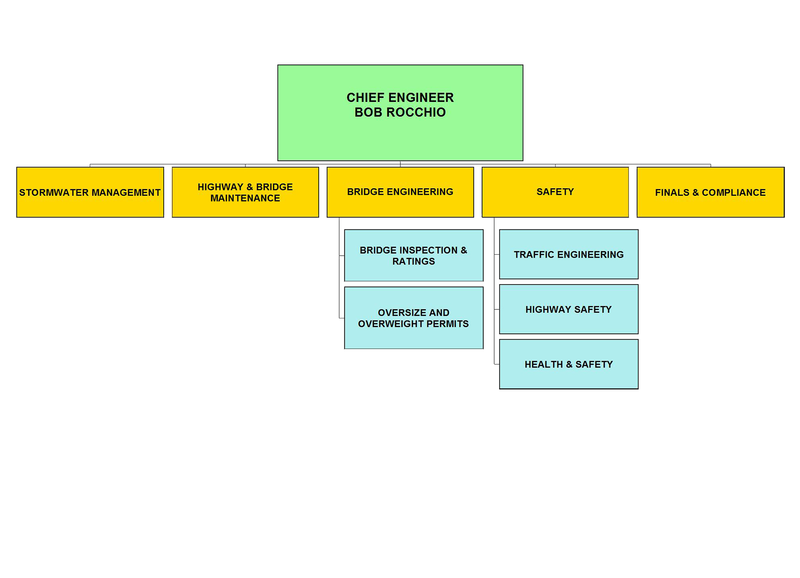 RIDOT has started or completed reconstruction of 32 structurally deficient bridges and has taken action on 77 other bridges to keep them from becoming structurally deficient. In 2018, RIDOT will advertise 56 new construction projects and will continue work on 44 other projects in active construction from prior years. In 2016, RIDOT advertised $174 million in projects, in 2017 that number climbed to $228. In 2018 RIDOT will advertise projects in excess of $500 million. Peter Alviti, Jr. became Director of the Rhode Island Department of Transportation in February 2015 with a mandate from Governor Gina Raimondo to plan, fund, and implement a strategic framework for rebuilding Rhode Island's infrastructure and to reorganize RIDOT to provide more cost effective project delivery. Rhode Island's bridges are the worst in the nation. Within eight months, the new Director had put forth a 10-year transportation plan designed to systematically repair roads and bring the state's bridges into a state of good repair within ten years. The plan was a first for Rhode Island and made the state one of only three in the nation with such a plan. Working with the Governor and the legislature, the Director created a landmark piece of legislation to ensure that a steady funding source would be available to rebuild Rhode Island's transportation infrastructure. RhodeWorks, as the measure is known, includes a commercial truck only tolling system and designates $4.7 billion over a ten-year period to finance road improvements, bridge replacement, massive transit developments, bike paths, and maintenance for the state's infrastructure. RhodeWorks is designed to create jobs and promote economic development. 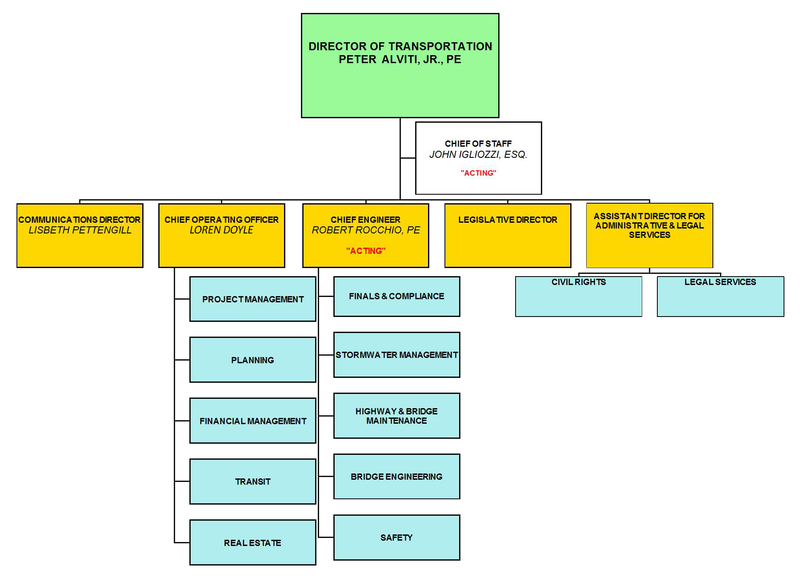 Simultaneously, Director Alviti began a comprehensive restructuring of the department of transportation. 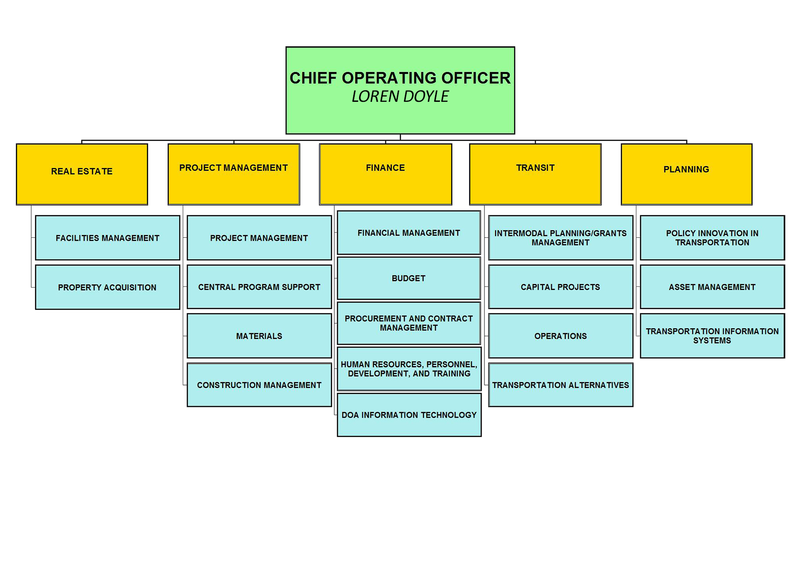 Key among these changes was the transition to a project management approach where managers are completely responsible for construction projects from design to completion and for ensuring that they are on time, under budget and within scope. 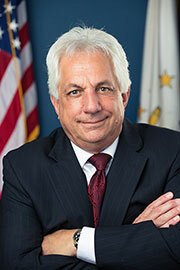 Under his leadership, RIDOT has made bold steps forward. The department finished the 2016 Federal Fiscal Year with $174 million worth of projects started and is on a trajectory to have $1 billion total out for bid by the end of fiscal 2017. Prior to joining RIDOT, Alviti was Principal Owner of Hudson Place Associates, a consulting civil engineering services firm. He also served as Director of Programs for the Laborers International Union of North America and as Director of Public Works for the City of Cranston, Rhode Island. He serves as chairman of the Rhode Island Public Rail Corporation and is a board member of the Rhode Island Public Transit Authority, the State Planning Council, the State Traffic Commission, the Rhode Island Turnpike and Bridge Authority, and the Northeast Corridor Commission (NEC). A registered engineer in both Rhode Island and Massachusetts, he holds a B.S. in Construction Technology from Roger Williams University and a B.S. in Civil Engineering from Northeastern University.